Wonderful ranch located in the desired New Town of St. Ferdinand subdivision. 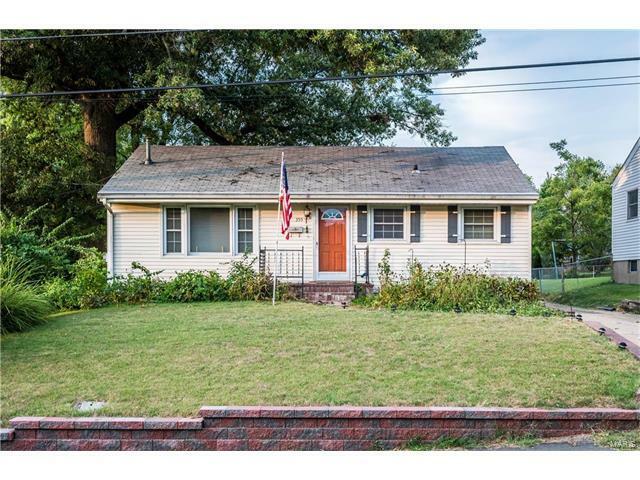 This 3bedroom, 1 bath home has original hardwood floors in most of the upstairs. Electric stove in the family room. An oversized detached garage was added in 2005 and offers extra parking and storage room. Beautiful park like lot. With-in walking distance to shops and restaurants. Sold as-is, sellers will not do any inspections or make repairs.